Why use access control system? Access control system enables you to control who has access to your building. Locks and keys also allow you to secure your building, but when keys are lost or stolen, the inconvenience and expense of changing locks and re-issuing keys can be considerable. Keys may also be copied, creating even more security risks. 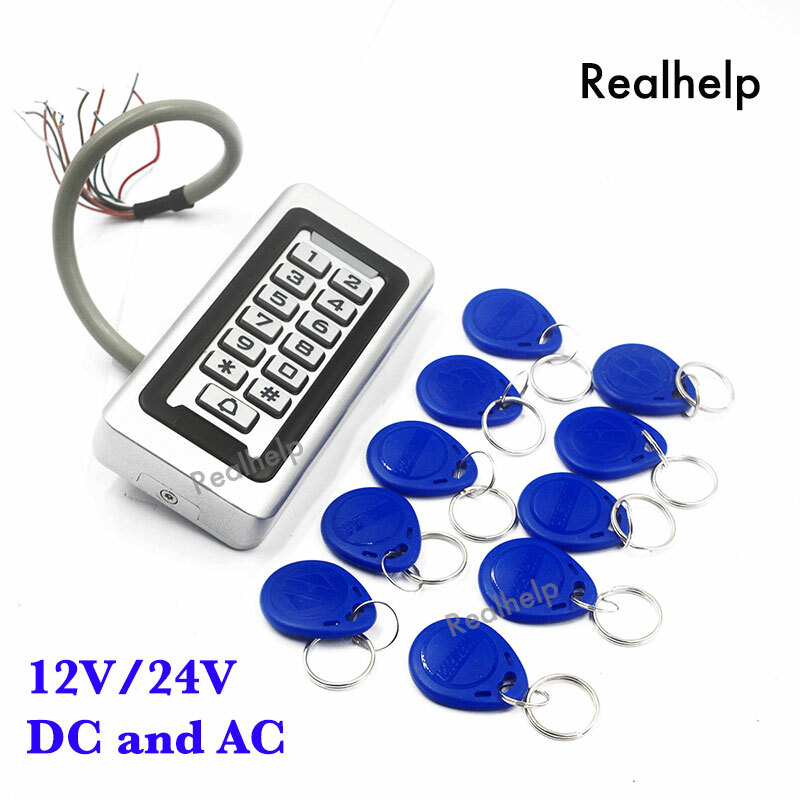 We have more Access Controllers, Electric locks and RFID cards for you choose, if you have any necessary or specific requirement, please contact us for quotation.